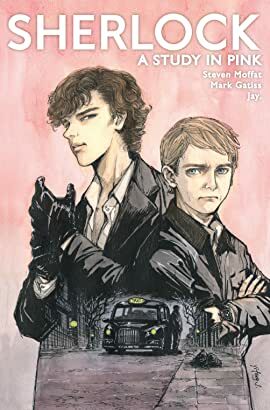 Sherlock and John take to the streets of London on a breathless foot chase – but is their quarry any closer to being caught? 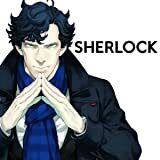 What kind of mind does it take to baffle – and challenge – the peerless Sherlock Holmes?! 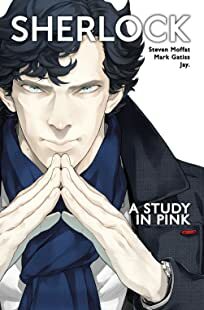 The mystery deepens in the latest thrilling issue of the Sherlock manga! 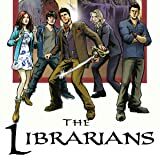 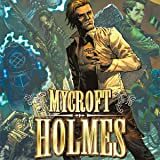 Sir Arthur Conan Doyle's dauntless detective returns in an all-new series of adventures exploring the sleuth's untold origins! 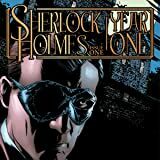 Join Dr. John Watson as he meets young Sherlock Holmes in a fateful encounter that will forever shape both men's destinies! 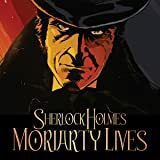 Mysteries and murders most foul abound as we discover clues that reveal just how Holmes became the world's most famous detective!